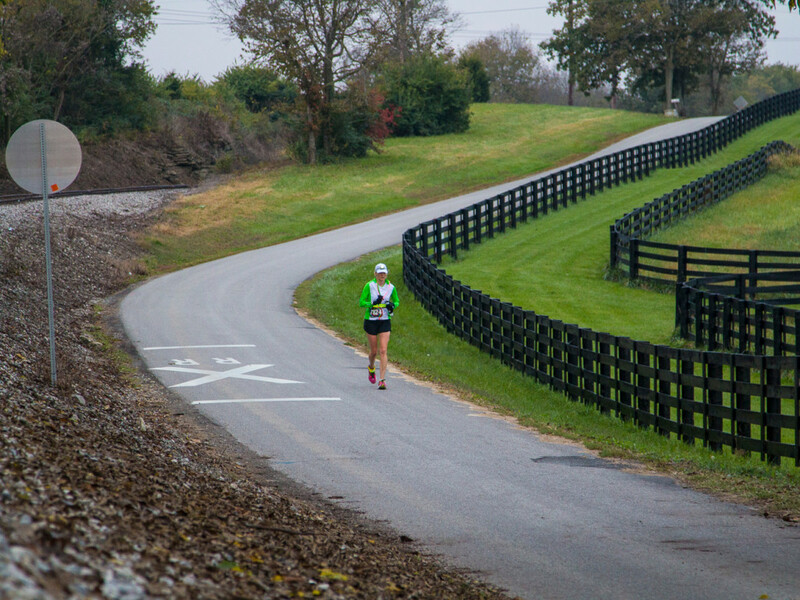 Karen Gelmis, an engineer for the National Aeronautics and Space Administration (NASA) in Huntsville, AL, brings her problem-solving expertise to her running life. In high school she ran on the boy’s cross country team because her school did not have a girls team. In college, she ran to relief the stresses of long hours spent studying. When she registered for her first half-marathon she joined a training group to help her prepare. After moving from Houston, TX to Huntsville, AL, Gelmis followed a similar approach. But finding local runners to train with wasn’t quite enough for her. She created Let’s Run Huntsville to spread the word about local runners, routes, and races. “It’s not a formal running club but a forum where people can post about running or find people to run with. It’s taken off and we just crossed 4,000 followers,” she says. 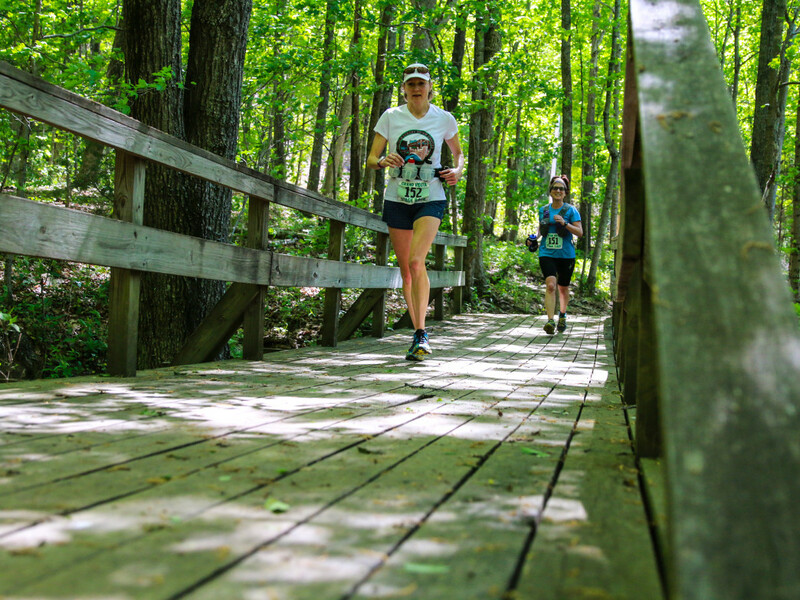 Let’s Run Huntsville has created an interconnected, vibrant community of local trail runners, and Gelmis is proud of how local runners have embraced the group. “We want to be the welcome wagon for people who are new to the community or new to running — people who didn’t previously know where to run or who to run with. It’s a wide variety of runners, not just competitive runners but everyday people,” she says. 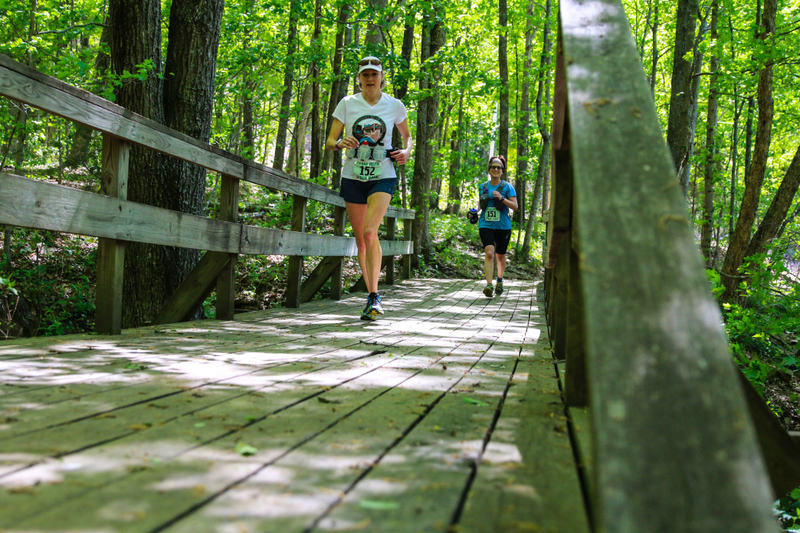 Exploring the trail routes around Huntsville satisfies her day-to-day running routine but races give some meaning to her training. And Gelmis admits to a competitive streak. “I never know how a race is going to go. Sometimes I start thinking I just want to go out and have fun. Then I start passing people and I want to pass even more people. I start to wonder if I could PR. I’m not a competitive runner because I’m not that fast but when I’m racing I always have my eye on the person in front of me and wonder if I can pass them,” she says. Running is an integral part of life for Gelmis, and her family enthusiastically supports that need. “They know when I need to go run. They will say, ‘Mom go run’. They understand,” says Gelmis. What they presumably understand is that running for Gelmis is more than just a workout; it's a way to reset the batteries, relief the the stress, and engineer a new way of thinking about things... and the workout is pretty good too.